( PhysioAdviserIndia) NKS Hospital Gulabi Bagh New Delhi-110007. 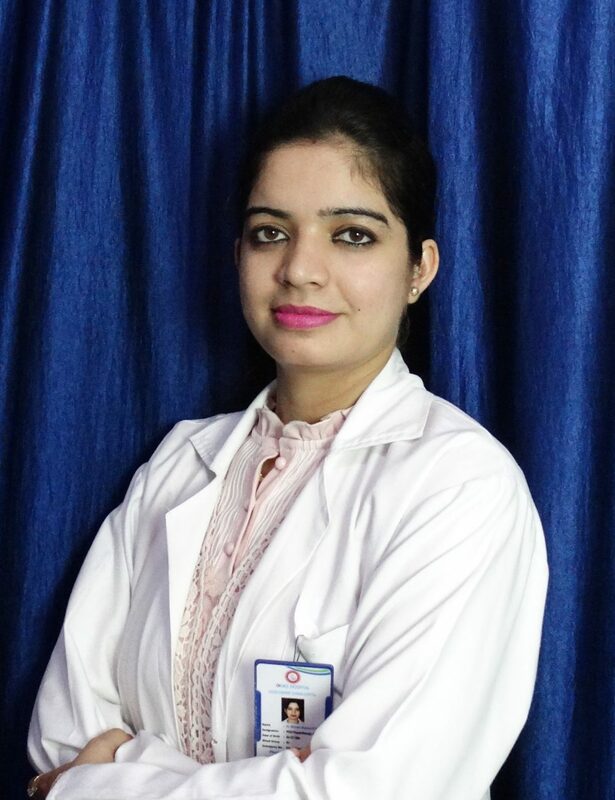 Formally worked as Physiotherapist in Sir Ganga Ram Hospital, Karol Bagh. Expertise: Cardiac Rehabilitation, Respiratory Rehabilitation, Pre-post surgery, Rehablitation, ICU Management, Cardio Exercise Training, Myofascial Trigger points and Myofascial Release ,Pain Management, Woman and Child Health.